If Household Goods does not accept your item(s) or you are out of our pick-up area, please consider donating to another organization such as those listed here. Furniture is resold. No mattresses. Call for pickups. Furniture is resold. 3 piece min for pickups. No mattresses. Furniture is resold. No Mattresses. 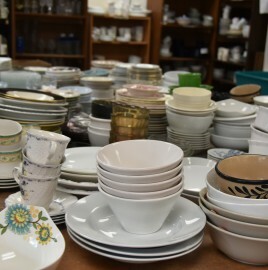 DROP OFF at Goodwill stores; priority pickup (fee based option). Based in Reading, covers Middlesex & Essex counties. Furniture & Household items; no mattresses – check website for more info on limited pickups. 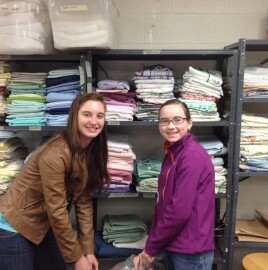 Run thrift stores for families in need. 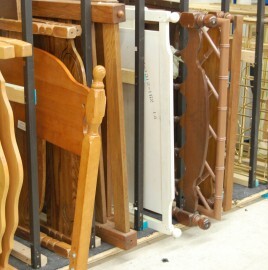 Furniture (no mattresses), household goods, clothing etc- check website for list of items. *No longer picking up furniture donations. Check website for donation drop off info. Pickups in Andover, Lawrence, N.Andover & Tewksbury when truck is available. Check website for drop off locations and times. 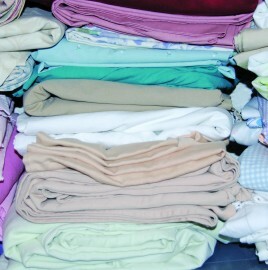 Basic furniture, home, baby goods & clothing.Seasonal collection projects. Drop-offs only, NO residential pickups. Provides programs to end homelessness. Call or email jismith@headinghomeinc.org to donate goods. No pickup service, limited space. Furniture & household items. No appliances. See website for detailed take/don’t take list. Pickup of furniture in surrounding towns. 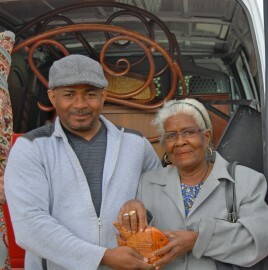 Direct donations to needy families for furniture via ‘furniture network’. See wish list for other items. Donations of furniture & household goods are accepted (check website for listing). Call to set up appointment to drop off. No pickups. Check websites for more info & other locations. 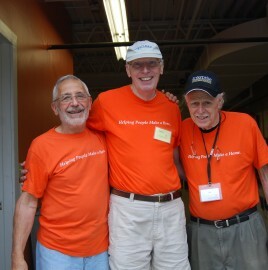 Worcester based all volunteer non profit. Earn A Bike program – participant volunteers, learns bike maintenance then earns a free bike. Books may be donated at any time the library is open for Book Sale. Most books generally, no magazines or textbooks older than 5 yrs. For profit with social mission. Accepts all books – donating to schools, family literacy programs, and international libraries. Check website for drop off locations. Pickups avail. Non-profit empowering disadvantaged youth to run this retail & online book business. Books, CDs, DVDs, video games, audio books, videos. Check websites for more locations & info. See website for bin locations. Various drop-off locations and collection sites. Children’s clothing, shoes, baby items, baby supplies, board books. Program assists low income families. Donate new and nearly new baby items such as clothes, books, toys, and equipment in excellent condition. See complete list here. feel confident and valued as they take their first steps toward brighter futures. Baby equipment (high chairs, cribs, strollers etc. ), Infant / Children’s clothing; toiletries, diapers, Toys (fall only); School supplies (fall only) Pickups available. Clothing, toys, baby items, bikes, tools, household items etc. Accepts computer equipment-check website for list – also has link to other organizations to donate older equip. A national exchange network hosting the Nonprofit Computer Recycling and Reuse Network and the Nonprofit Materials Exchange Network. Donation seekers can also post donation requests with them. Manufacturers and retailers offer several options to donate or recycle electronics. This EPA site – find a local recycle or donation program – includes local retailers like Best Buy, Staples etc. 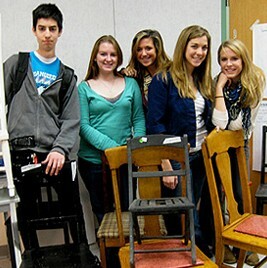 Durable medical equipment (DME) reuse program. Accept donations of gently used wheelchairs (power and manual), patient lifts, shower equipment, rollator walkers, portable ramps and other un-needed durable medical equipment (DME). Clean and refurbish items and reassign them to consumers in need at no charge. Non-profit organization – takes power wheelchairs and scooters;call or email Dave for more info. Check brochure. Provides medical equip to disabled children & families. no drop off site, will pick up. Please contact for more info. Most accept walkers, shower seats, wheelchairs, etc., depending on available space – may need specialized equipment. Sharing Web – Food, shelter, and crisis resources on Boston’s South Shore – listing of agencies in the South Shore that may need your donations. Action Unlimited – 978-371-2442 (Concord) or 508-481-4322 (Marlboro). They have free Ads for items selling for $249 or less. Earth 911– check out this website to find recycling services and options near your community. Search for local Facebook Community Groups that deal with free stuff, swaps or sales. Contact us with updates, feedback or other organizations to include in this listing.